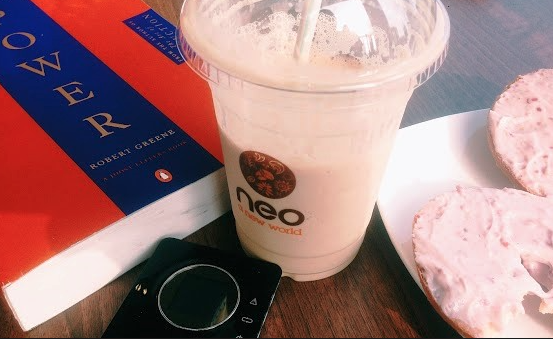 Until the 31st of January 2015, you can get a free cappucino or latte, when you purchase a cappuccino or latte at the trendiest coffee shop in Lagos – Cafe Neo. The offer is only available via the MasterCard secret membership club, PricelessAfrica – which is actually free to join. To join, just go to www.pricelessafrica.com and click on “register”. Nigeria isn’t currently one of the countries on the list, surprisingly so just select the UK or US as they won’t verify this. Once your registration is complete, just log into the site and click on “Experiences & Offers” in the menu. Then scroll down, on the left menu, press “Clear All” to all the countries and select ‘Nigeria’ to view deals for Nigeria. Then ‘Update Results’. You’ll see the deal on the front page. Just click “Get Voucher” , print out the voucher, and show it to the teller when making your order so that your deal is processed correctly. I must show some appreciation to this writer just for rescuing me from this type of condition. After scouting throughout the world-wide-web and obtaining suggestions which were not helpful, I thought my life was gone. Living minus the strategies to the difficulties you’ve sorted out through your good blog post is a crucial case, as well as the kind which may have badly affected my career if I had not come across your web site. Your personal know-how and kindness in controlling the whole thing was vital. I’m not sure what I would’ve done if I had not come upon such a thing like this. It’s possible to at this time look forward to my future. Thanks for your time so much for the expert and amazing guide. I will not hesitate to recommend the website to anyone who desires direction about this topic.